This page is dedicated to the great humanitarian and public servant Frederic L. Willis, who was called home to glory in Las Vegas on November 22, 2015. 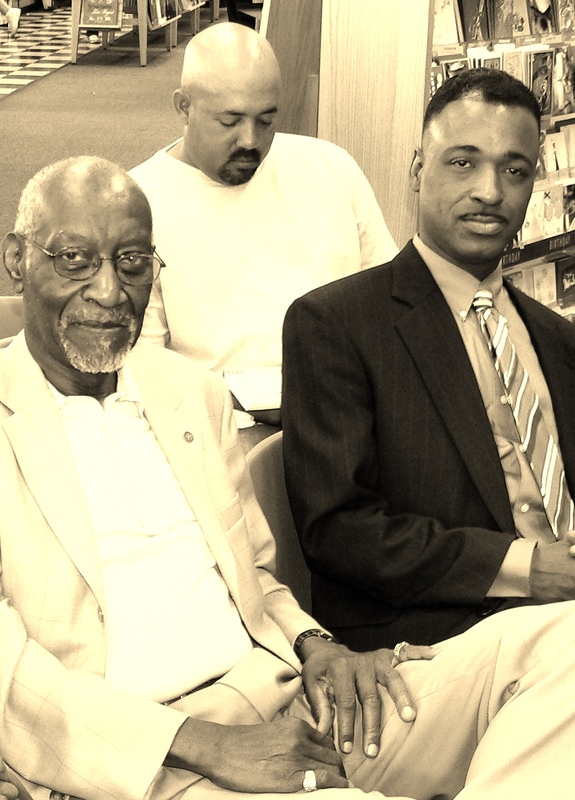 We here at Afromation, where Fred was a major patron, supporter and Director, fondly referred to him as “The Liaison.” He is, and will continue to be, truly missed. 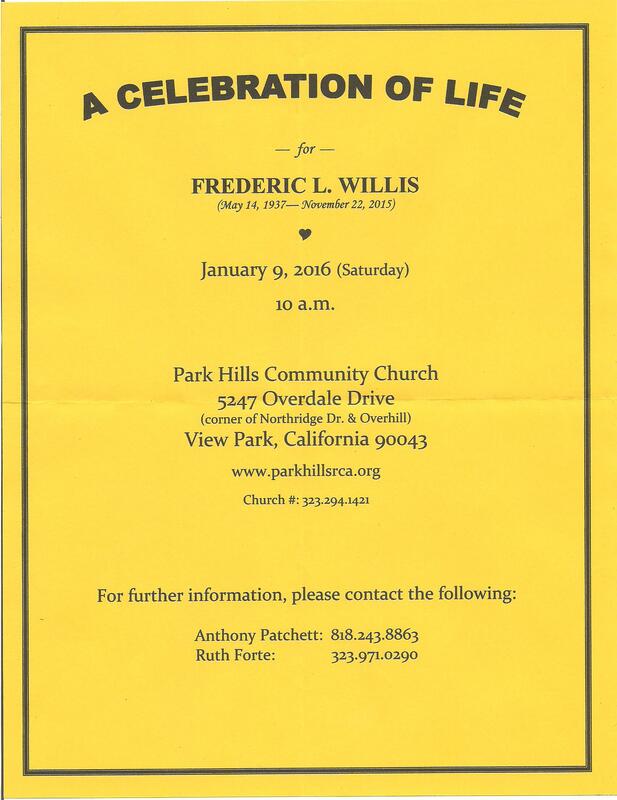 The Celebration of Fred’s Life was held on January 9, 2016, at Park Hills Community Church in View Park, California; just south of Baldwin Hills. It was officiated by Rev. Alexander L. Warthen. Below, you will find Fred’s obituary, as well as some personal words of comfort from Afromation founder M.D. Woods. Please click on the above right Leaving a Legacy icon to learn more about how we planned to ensure Fred is not forgotten. R.I.H. Frederic L. Willis (1937-2015); a charmed and giving life…well appreciated and well done. 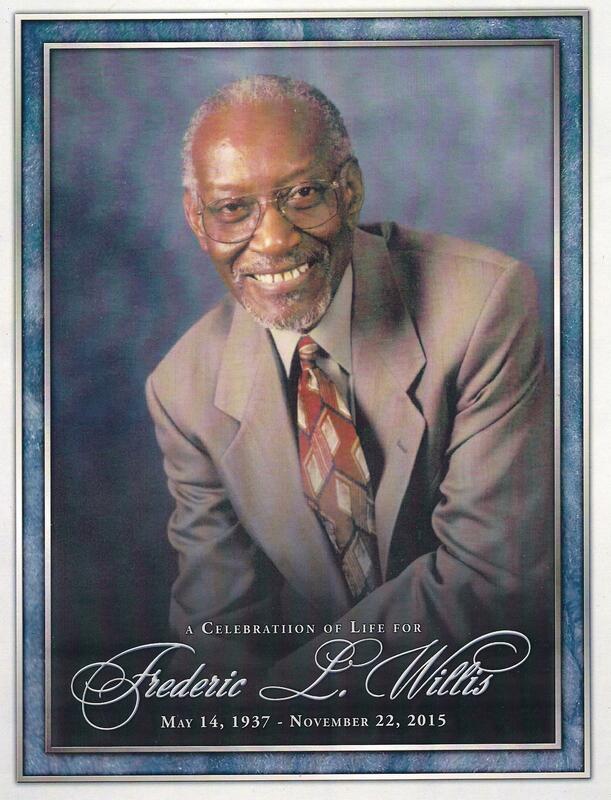 FREDERIC L. WILLIS passed away November 22, 2015 (Sunday) at Mt. View Medical Center and Hospital (Nathan Adelson Hospice Center) in Las Vegas, Nevada. The cause of death was end-stage renal disease. Fred successfully beat cancer in 2005, but the accompanying side-effects of lengthy chemotherapy and radiation treatments took its toll over the next ten years. Frederic L. Willis (78) was born in W. Virginia, May 14, 1937 to Mable Divers and Opie Willis. Mable Divers married Henry “Jack” Christian of Daytona Beach, Florida where Fred was raised as a young man by his step-father “Jack”. As a young man, following graduation with honors from Campbell Street High School (Class of 1954) in Daytona Beach, Florida, Fred matriculated under an academic scholarship to Dillard University in New Orleans, Louisiana for a year prior to enlisting in the U.S. Air Force (Korean War). Upon his return from France and his Honorable Discharge from the military, Fred returned to his hometown of Daytona Beach and enrolled at Bethune-Cookman College where he studied for a semester before relocating to Los Angeles. Fred began his 33-year-long Law Enforcement career as a Teletype Operator with the Los Angeles County Sheriff’s Department in 1960, following his 3-year stint as a Communications Expert with the U.S. Air Force in Chateauroux, France. He received his training and certification in communications at Warren AFB in Cheyenne, Wyoming where, following graduation, he taught the course prior to his deployment to France in September, 1956. Fred subsequently became a Sheriff’s Deputy and served in that capacity for 3 years prior to successfully competing for a position as an Investigator with the Los Angeles County District Attorney’s Office in 1967. He rose quickly through the ranks and became assigned to the “organized Crime & Intelligence Division” where he received several commendations for outstanding performances. In 1970, District Attorney Joe Busch appointed Fred to serve as his Special Assistant, providing liaison to the community and local law enforcement agencies. Following the sudden and untimely death of Mr. Busch in 1975, Fred continued to serve in the same capacity with Busch’s newly appointed successor, District Attorney John Van de Kamp, until 1979 when Van de Camp was elected California’s Attorney General. In addition to Fred’s Community Relations activity, he also served as a Hearing Officer, presiding over the adjudication of more than 1,000 misdemeanors, domestic and community disputes. Fred spent most of the remaining 14 years of his career investigating or supervising the investigation of innumerable major felony criminal cases, emanating out of the Santa Monica and Compton Judicial Districts of Los Angeles County. Fred officially retired as a veteran Lieutenant from the Los Angeles County District Attorney’s Bureau of Investigation in 1993. Fred earned a B.S. 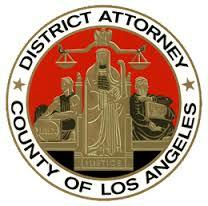 degree in The Administration of Justice from Cal-State University, Los Angeles. He then enrolled for graduate work at U.C.L.A. and Pepperdine University/Malibu in the fields of Communications and Public Administration. Fred holds a lifetime “Teaching Credentials” from the California Community Colleges where he taught virtually every course in the “Administration of Justice” curriculum at Los Angeles City College, West Los Angeles College and Southwest College in Los Angeles. With a few marriages behind him, Fred married Renate in September, 1990, and they spent their honeymoon in Las Vegas at the Mims’ house where they fell in love with Las Vegas (Summerlin area). After Fred’s retirement, the first Las Vegas home was purchased. Fred then started several successful business ventures (he was a true entrepreneur at heart) including CSAN (Child Support Assistance Network) NEVADA, Legal Shield as a Director, and Pre-Paid Emergency Travel as President/CEO. Fred was a Rotarian and affiliated with Law Enforcement of Nevada, Professional Peace Officers Association and a Founding Board Member FOR KIDS NOW, a charitable organization focused upon providing support to autistic children and their families. At leisure, he enjoyed golf, billiards, scrabble, card games (Pinochle, poker – you name it, he’ll play it), spectators sports (especially football & basketball), crossword puzzles, travel and listening to his favorite jazz and R&B music. He had many, many life-long friends and extended family members who loved him deeply and unconditionally. Fred was a polished, charming, intelligent, experienced, professional, dynamic individual, a visionary, loving and kind to all that knew him…a true “gentleman & scholar”!! Fred leaves to cherish his memory, his beloved Renate of 25 years, and step-daughter Shana. He was proceeded in death by his parents, Mable & Henry “Jack” Christian, Opie Willis; uncles: Henry, James and William Divers; aunts Ruth Cooper and Mary Divers. I regret not being able to make the cross country trek to be with you all in person this morning. May my following words be with you, and hopefully add comfort and smiles. 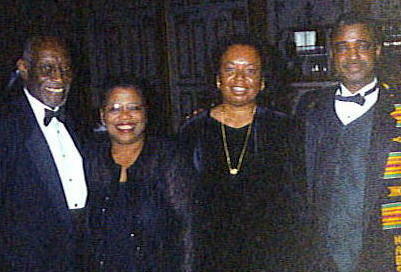 I first met Frederic L. Willis during the late 1990s, at a First Friday event off West Sahara Avenue in Las Vegas. We were both consummate networkers and hit it right off the bat. He would soon invite MaryAnn and me to his home for spaghetti dinner, where I met his father who immediately began telling me old Navy days stories over billiards. I was fascinated, and Fred never forgot me spending time with his elder. 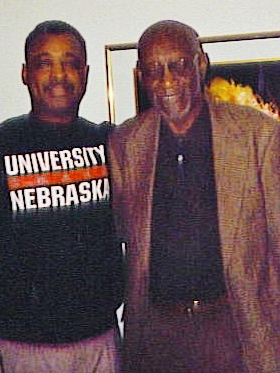 He would later tell me in 2004 that that was the evening I became his “Man.” Those who know me know my other middle name is the “Biographer.” I’ve always enjoyed learning how people got from there to here. 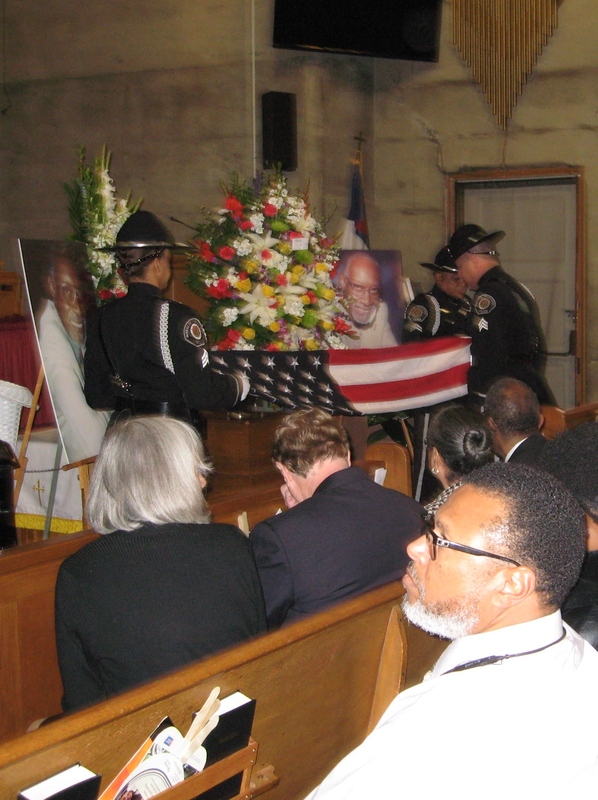 Fred was a very caring man who loved his family, friends and colleagues. He was always zooming with impunity down I-15 to a fellow law and order brother or sister’s birthday, homegoing and/or retirement celebration. Odds were that the celebrations would continue at his favorite watering hole, the Flying Fox. If asked to use one word to describe Fred, my response will always be “charmed” …as in a charmed life. He was one of the most classy and sophisticated man that I have ever known. He stood before you like royalty. He glided like Fred Astaire as he walked. As he talked? Yes, he was definitely the great communicator. Unlike many people, Fred thoroughly thought out what he was going to say before one-on-one speaking. The problem we had with his delivery was that while he was thinking I was, with 80% accuracy, blurting out what he was about to say. He would say to me, “Darnit Michael, let me finish man!” ? Yeah…Fred was my friend. What else was Fred to me? At 25 years my senior, he was also my father-figure, uncle-figure, confidant, patron, networking buddy and my hero. He was also my business associate. Where most would have seen high risk, the entrepreneur Fred saw a sure thing in me. Speaking of business, this takes me back to exactly ten years ago this month. While I was in the beginning days our publishing, film and humanitarian projects down in the Post-Katrina New Orleans, I received a message that Fred was gravely ill. I remember calling him from the disaster zone and not knowing really what to say. As we all know he did a John Wayne and recovered. His diet dramatically changed, nevertheless he was back! We all still had Fred. Fred’s whole attitude changed after that. He purked up and I could hear him smiling. We went on to talk about a bunch of other fun stuff. If that was to be our last conversation, which it was, it was a beautiful one. Speaking of beautiful, I am happy and thankful that Renate Willis was in Fred’s life. What a beautiful union. A man that lived a regal life, a charmed life, a loving life, was allowed to descend with dignity, to go home with peace, then to rise with joy. God bless you Mrs. Willis. God bless to Mr. Patchett. God bless us all!